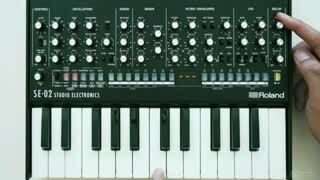 Like Master Yoda once said: “Size matters not!” And like the Jedi Master himself, the Roland SE-02 is indeed very small, but extremely powerful! 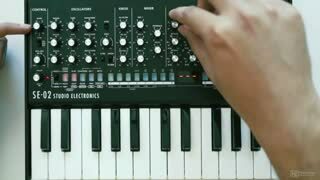 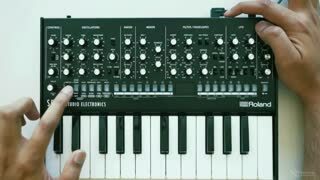 But you don't need to learn to use the Force to master this analog mono synth ... Just watch this course by Master Synthesis Rishabh Rajan! 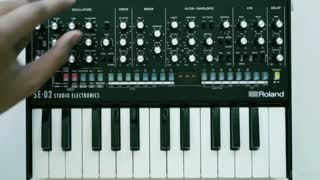 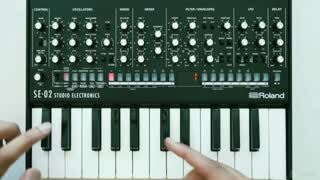 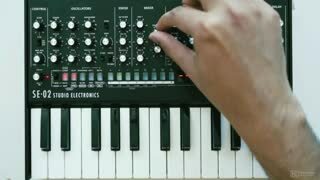 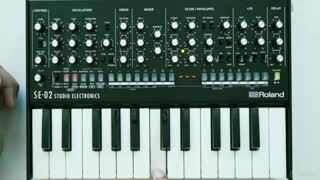 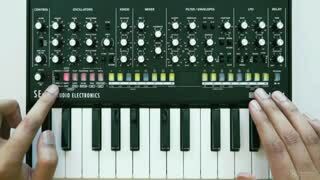 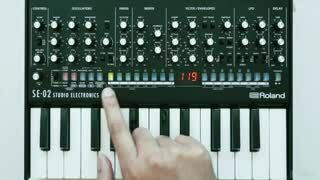 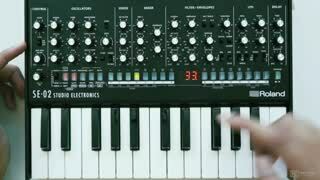 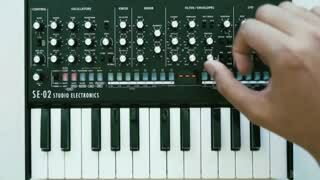 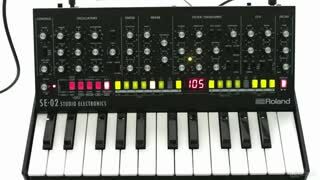 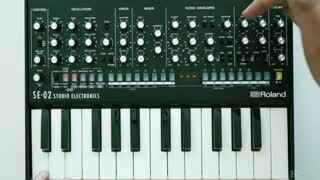 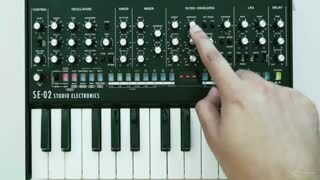 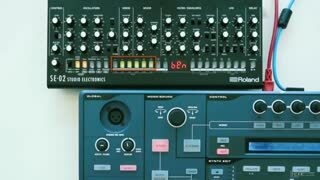 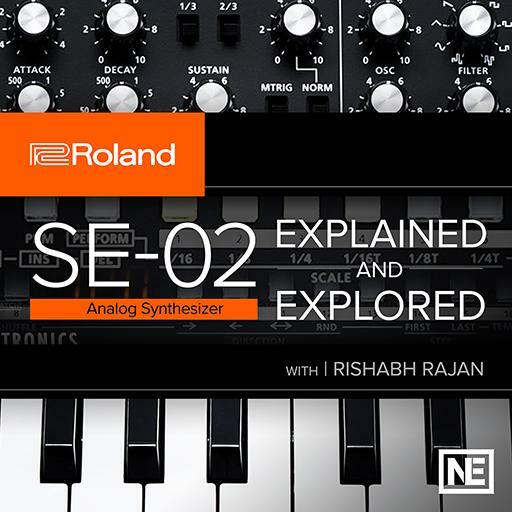 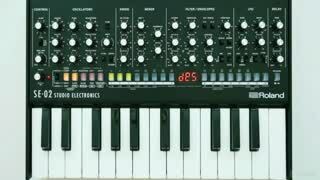 So join our favorite synthesis expert Rishabh Rajan in this course, and see what this Analog Boutique synth by Roland and Studio Electronics can bring to your audio productions! 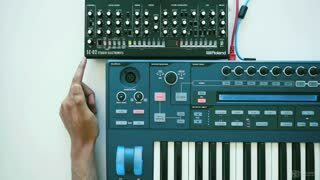 This was a great intro to the basics of the SE-02. 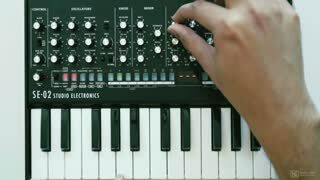 It's my first hardware synth and this was exactly what I needed to get started. 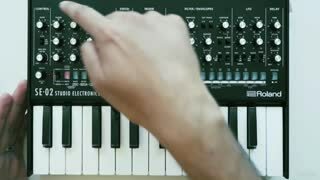 Good rundown of basic features. 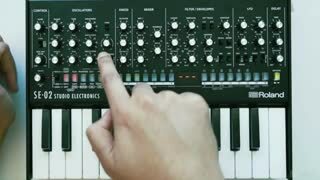 I hope that you will do another course showing sound design on the SE-02.